Sargon George Donabedis assistant professor of history at Roger Williams University. Autumn Quezada-Grant is assistant professor of history at Roger Williams University. This imaginative volume shines light on neglected dimensions of a perennially important topic—the interaction of religion and politics. 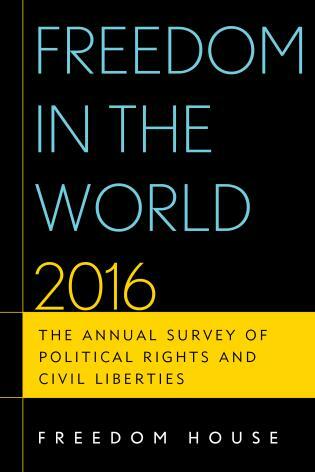 Engaging both American and global perspectives, and using the latest methods in history, anthropology, religious studies, and political science, the essays in this collection are remarkable for their range and diversity. The scholars assembled here model the way forward in the study of religion-state relations. This wide-ranging anthology of sixteen well documented essays offers new knowledge on the relationship of religion and state. It is a worthy continuation of the late Josh Stein's success in making Roger Williams University a preeminent forum on the subject of religious freedom that is so appropriate to the spirit of its namesake. This collection is a valuable contribution to our understanding of the fundamental role that religion played and continues to play in the formation of both political thought and identities. It is a thought provoking engagement with religion in context applied to both historical and contemporary relations between church and state—a refreshing study to be sure. The variety of themes and perspectives represented characterizes the swirl of intense discourses that typify discussion of “religion” and “state” in the field of religious studies at present.... There is now a substantial body of literature in religious studies that confronts the variability, ambiguity, and ever-shifting contingency of the concepts on which the discipline itself is based.... The editors have productively stirred the pot of discourse about religion, American history, and global politics with this publication. I look forward to seeing how they build upon their achievement in future conferences and collections. This volume explores dynamic conversations through history between individuals and communities over questions about religion and state. Divided into two sections, our authors begin with considerations on the separation of religion and state, as well as Roger Williams’ concept of religious freedom. Authors in the first half consider nuanced debates centered on emerging narratives, with particular emphasis on Native America, Early Americans, and experiences in American immigration after Independence. The first half of the volume examines voices in American History as they publicly engage with notions of secular ideology. Discussions then shift as the volume broadens to world perspectives on religion-state relations. Authors consider critical questions of nation, religious identity and transnational narratives. 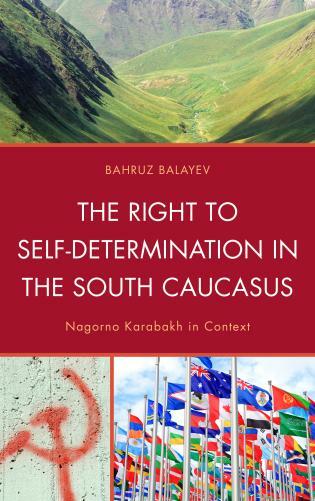 The intent of this volume is to privilege new narratives about religion-state relations. Decentering discussions away from national narratives allows for emerging voices at the individual and community levels. 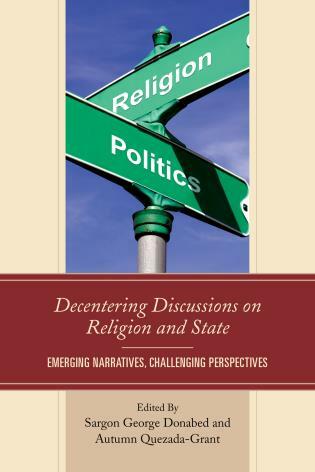 This volume offers readers new openings through which to understand critical but overlooked interactions between individuals and groups of people with the state over questions about religion.